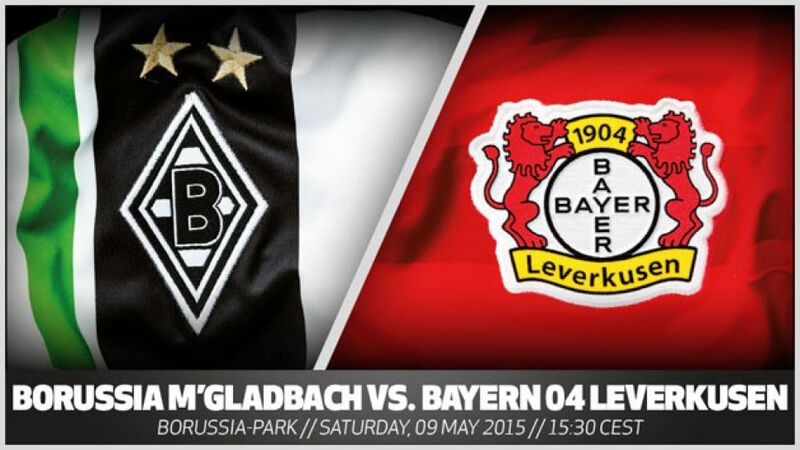 Mönchengladbach - Third meets fourth as Borussia Mönchengladbach entertain local rivals Bayer 04 Leverkusen on Saturday (kick-off 15:30 CEST/ 13:30 GMT). isn’t expected to start. Tony Jantschke and Patrick Herrmann are both one booking away from a mandatory one-match ban.